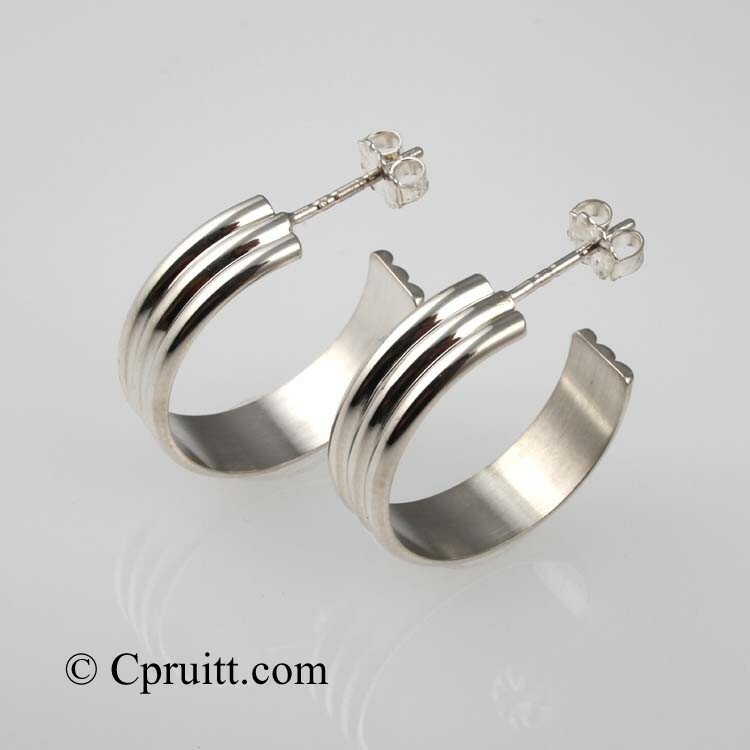 New Designs are starting to roll off my bench..
Last night I finished up a redesign of a pair of Earrings. I’m always working to simplify a design & techniques to streamline my work. 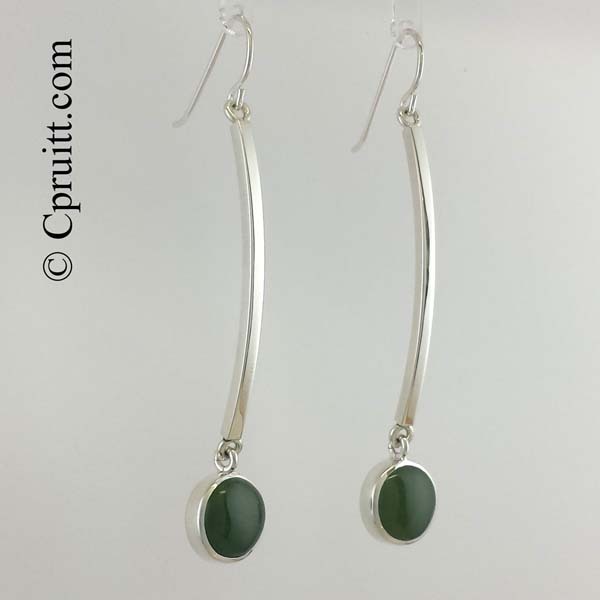 With the redesign I was able to cut the production time of these earrings by 2/3. Some don’t think that’s much but when your working on 5 to 10 pair, its a big deal..
Alright the list you have been waiting for, the winners of the Holiday Giveaway.. All winners have been sent a conformation email please check you inbox. You will have one week to respond, if the item is not claimed we will draw again Monday Dec.28th..
Congratulations to all the winners and thank you to all who entered. 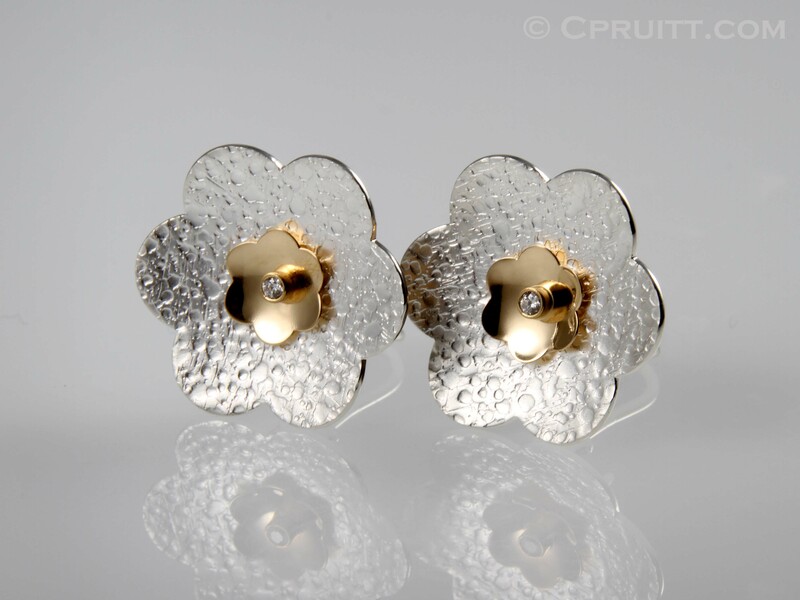 Additional earrings available for purchase Buy Now! Additional pendants available for purchase Buy Now! Here’s another opportunity to to save on some special gift for the holiday season. Save 15% by entering promo code: CMD15. (Durring checkout page in my Square Store). The Holiday Season is upon us and the hustle and bustle of finding that perfect gift can be a daunting and stressful task. This year, I hope to do my part to help ease some of that stress for a few lucky people out there. I will be hosting 10 Giveaways throughout the month of December. Here is your opportunity to win one of my handmade items or win a Gift Certificate . Winners will be announced on my Facebook page and will be notified by e-mail every Monday. Holiday Giveaway will begin on December 7th with the final drawing taking place on December 21st. 5 Giveaways will be selected at random from my e-mail list. 5 Giveaways will be selected at random from my Online Store purchase list. Names will be drawn Sunday nights prior to Giveaway dates. Not a member of my e-mail list? Please sign up here. Online Store Purchase List? Once you purchase any of my amazing pieces, your name will be added to the Online Store purchase list, shop now ! Sorry to all my friends and patrons I will not be in attendance at SWAIA Winter Market this year, held Nov. 27th to the 29th in Santa Fe NM. Studio Visits are becoming a weekly thing. 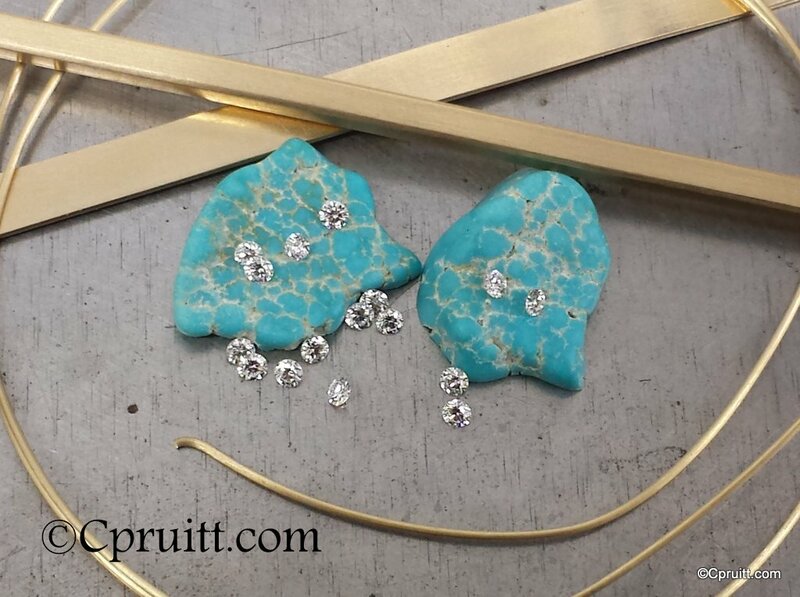 If your in New Mexico or planning to drive around the Land of Enchantment, taking in all the wonderful scenery and culture our state provides, consider contacting your favorite Jeweler/Artist for a Studio Visit. Most of them may be willing to make time for clients, friends, new acquaintances to come by and see where there creations come alive. I always have creations working and items available to the public. 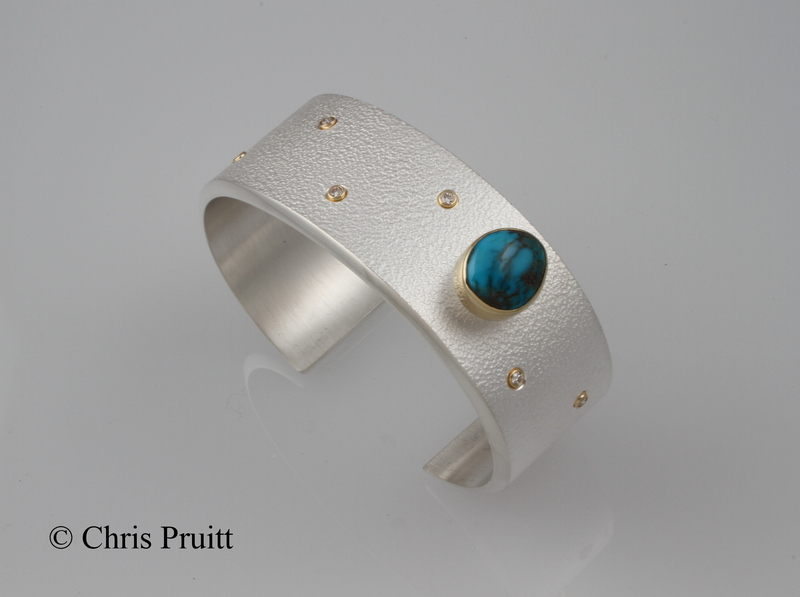 Feel free to contact me at chris@chrispruittjewelry.com for Studio Visits (by appointment only). 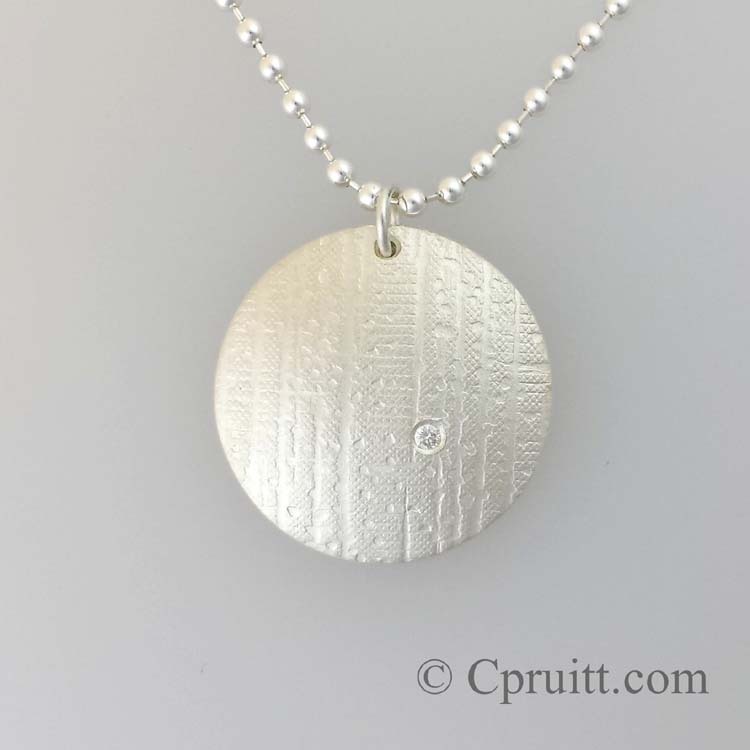 You can also shop available work while here and order custom items in my Square Market Page. As well as visit any of the wonderful Gallery’s that carry my work ..
That time is here again for the awesome 2013 Swaia Winter Market in Santa Fe, NM. Sorry to say I will not be attending this year. So swing by Tom Taylor Belts, Buckles and Accessories at La Fonda, they will have a nice selection of my work for sale. You can also shop through My Square Market Place for that special piece, quick gift or Gift Certificates. Admission is $10 per day. $15 for a weekend pass. Members and children are free. Performances and film screenings are included with admission. Tickets are available at the door. Here is a LIST OF ARTISTS that will be in attendance this year. Its here folks the Square Market brought to you by the same creaters of the infamous Square Up reader. The Square Market offers the same great service as the tiny reader but with a little bonus. If you already have a Square account or ready to start one its simple. Simply create your items in your library once ( or edit from time to time) and sync across your Square Register app. and It will do so for your online store. Come out to Santa Fe this Memorial Day Weekend May 25th and 26th. 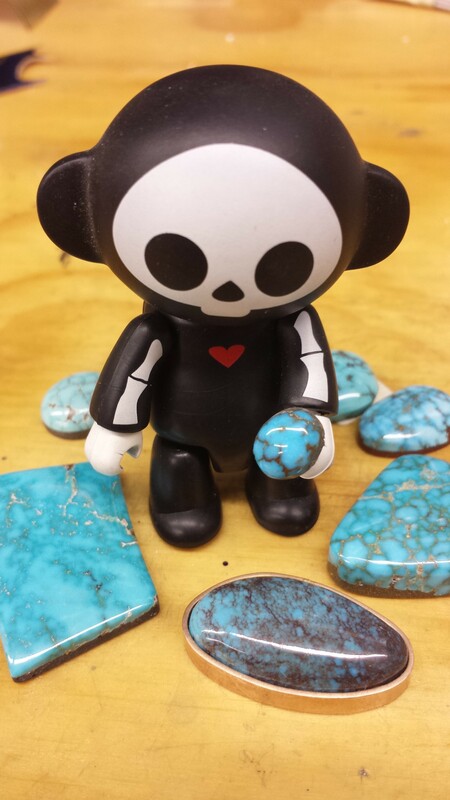 I will be enjoying the weekend at the Native Treasures Show with alot of other outstanding artists…Here is a sneek peak of afew items I will have at the show..
Come celebrate Native Treasures’ opening night on Friday, May 24, from 5:30 –7:30 p.m. Mingle with the artists and enjoy hors d’oeuvres and an open wine and champagne bar. This year, artist have been asked to create pieces with the theme of “rain” — the one thing we lack in this part of the country! Please come honor their work and buy one of these unique pieces. Reciently I have designed a few new items to take to the Winter Market and now these unique items are currently in my shop and available for purchase.. Domestic USPS Priority shipping is free on all purchase’s, Order in time to recieve that special item in time for Christmas.. 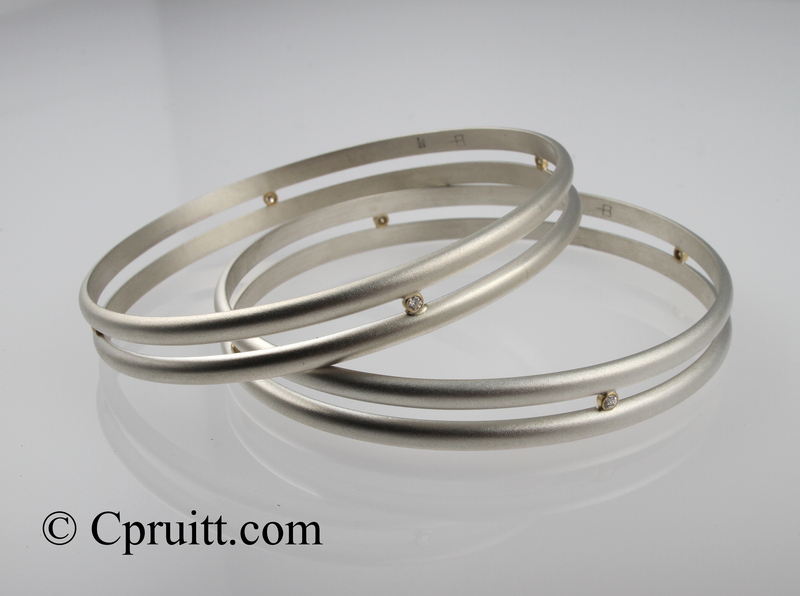 Elegant and sophisticated Double Bangles. Hand fabricated Sterling Silver Bangles, embellished with 18k Gold Bezel and 2MM VS/G diamonds, bead blasted to give the look a satin finished. The look offers a contemporary flare and is sure to complete any ensemble. Bangles are available in S/M/L. 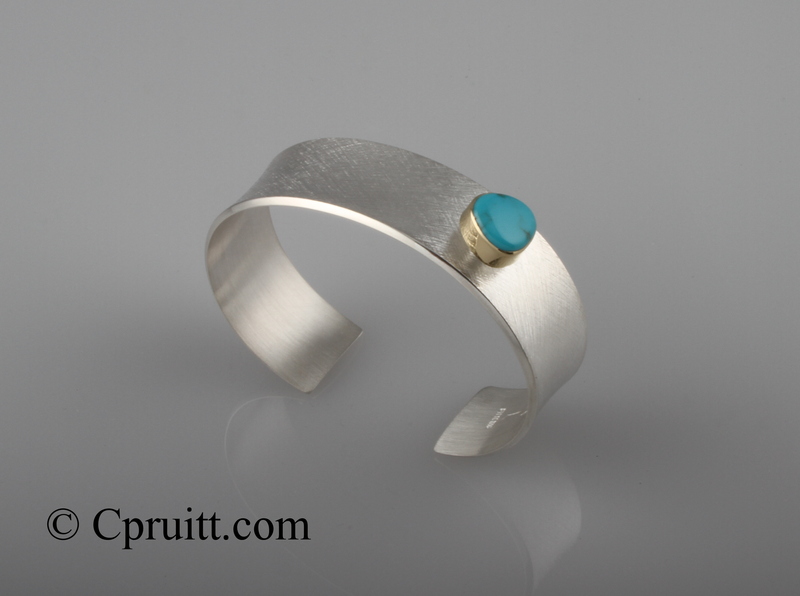 Lone Mountain Turquoise, rich in color and noted for its ability not to fade, makes this cuff a spectacular addition to any turquoise jewelry collection. 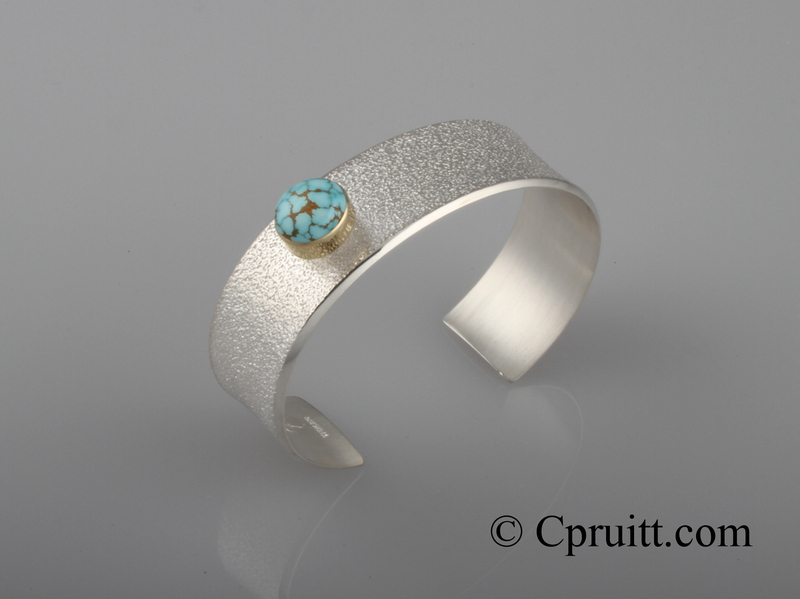 Made of 14 gauge Sterling Silver, this offset Lone Mountain bracelet unifies the cross hatch texture of the cuff with 18k Gold Bezel to enhance the beauty of the Lone Mountain Turquoise. 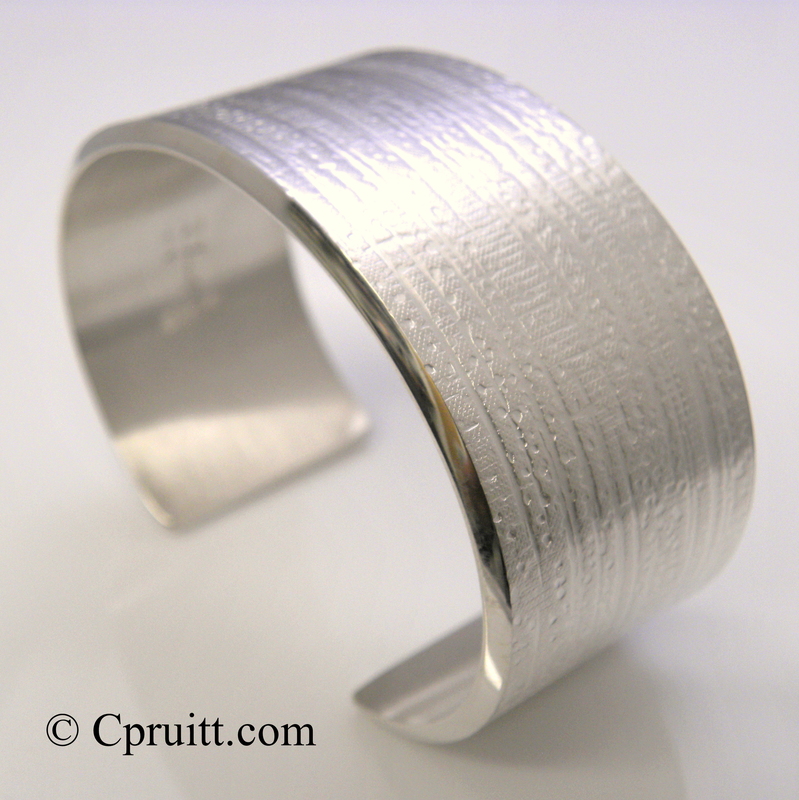 This bracelet is sure to provide a traditional look with contemporary elements. #8 Turquoise noted for its golden brown to black distinctive spider web matrix and unique bright powder blue and green background make this bracelet a valuable addition to any jewelry collection. Hand fabricated 14 gauge Sterling Silver cast cuff, adorned with offset 18k Gold bezel provide the perfect foundation to enhance the beauty of the #8 Turquoise. 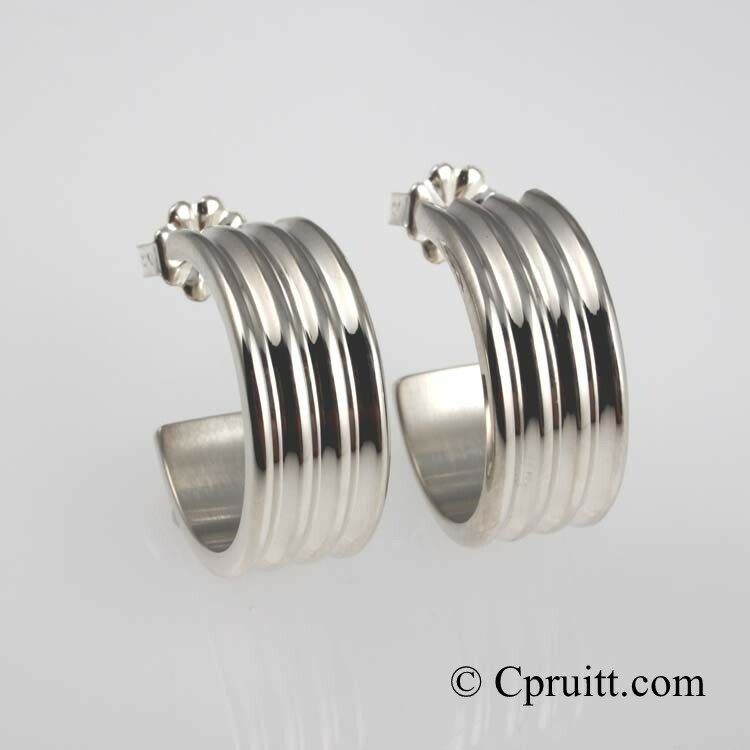 This bracelet is sure provide a traditional look with contemporary elements.